In an age of emails and text messages a book of letters is yet another example of modernisation relegating a beautiful thing to the scrap heap. A letter or card between family, friends or lovers was something to keep and cherish, it was an invaluable record of a time, an emotion and an understanding of the person who had written it. 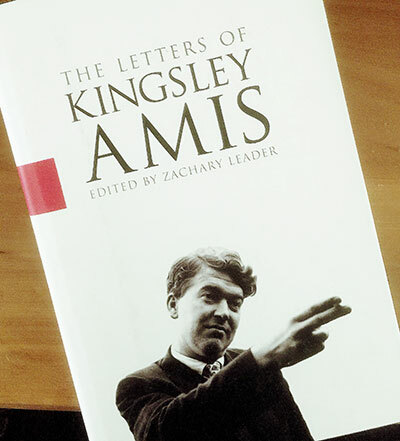 In The Letters of Kingsley Amis edited by Zachary Leader we are allowed an insight into a man who, especially in later life had a very particular public persona which was often quite misunderstood. 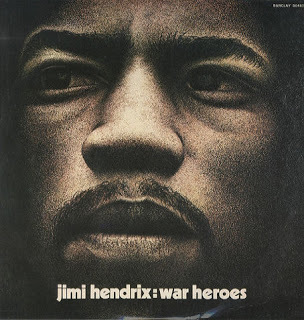 He was a man who could be difficult to be around and anyone who has read or heard his son Martin speak of his childhood will know he had a complex relationship with his children as well as his women and this is highlighted in the lack of material either of his three children could, or, in the case of his daughter, were prepared to have published. His eldest son, Philip kept none of his father’s letters and Martin had only one postcard to offer and whilst they all remember him with affection one can imagine any written communications from him would have been rather formal and in keeping with a male parent of Amis’ generation. It is a huge book of over twelve hundred pages and some eight hundred letters and what they show better than any biography ever could is the private side of a man who shares his emotions with his closest recipients, none more so than Philip Larkin in whom he confides a great deal such as his flirtations with a fifteen year old schoolgirl a month before Martin is born. A year later and we find him boasting to Larkin about two of his girl pupils admiration for him and their declaration that he is an ‘alpha-plus for women’. Amis goes on to complain of the difficulty to ‘stay vertical with them’ and you wonder how ‘normal’ this sort of behaviour appeared to the likes of Kingsley and his ilk. 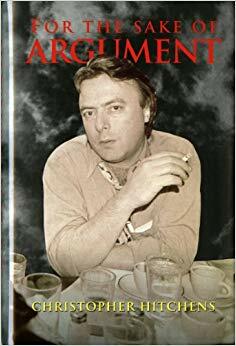 What I did feel about his openness and deep friendship with Larkin was how much it resembled his son Martin’s relationship with the late Christopher Hitchens who gets a handful of respectful mentions in here too. That sense of deep friendship, the ability to speak the unspeakable truth without fear of retribution was evidently enjoyed by father and son alike. Given Amis’ legendary wit and the humour which peppered many a novel there are many fine examples within these pages, golden nuggets to draw a wry smile, take for instance a brief note to Anthony Powell in 1973 in which he writes of a forthcoming get together with the two of them, Martin and Clive James whom he describes as ‘the one recognisable as an Antipodean at 100ft’. I love that. We see the business side of being a writer in his letter to the then literary editor of The New Statesman in 1975, Claire Tomalin in which he bemoans the late arrival of payment for an essay on Kipling as being ‘rather a pest’. In a clear attempt to play her off against the supposed advances by The Spectator he asks her what she would pay ‘by the thousand’ and that whilst he would rather write for her publication ‘one has to live’. 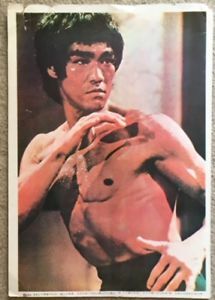 The letters begin in 1941 and end six weeks before his death in 1995 and one particular letter written a year before his death is perhaps, the perfect testament to this book. In a letter to David Vaisey of the Bodeleian Library in Oxford he asks if he may facilitate the copying of some of the letters he wrote to Larkin which were by then archived in Oxford. He tells Vaisey that because of his increasing immobility it would not be possible to spend a day at the Library reading through them all and it is touchingly apparent how, in the remaining months of his life he wished to revisit an old and dear friend through the gift of letters. Despite its coffee table proportions it is a book which can be happily revisited over and over and one, I would suggest, capable of inspiring a new generation to pick up pen and paper and commit to the physical act of maintaining a friendship rather than the immediacy and short-lived version sold to us by Microsoft et al.